Tennis player Caroline Wozniacki accepted NBA star David Lee's engagement proposal. The former world number one went public with their relationship eights month ago, reports TMZ. She announced the news on Instagram by posting a picture of her engagement ring, captioning it, "Happiest day of my life yesterday saying yes to my soulmate?." The image showed her hand against the bright blue ocean backdrop in Bora Bora, where the two were vacationing. 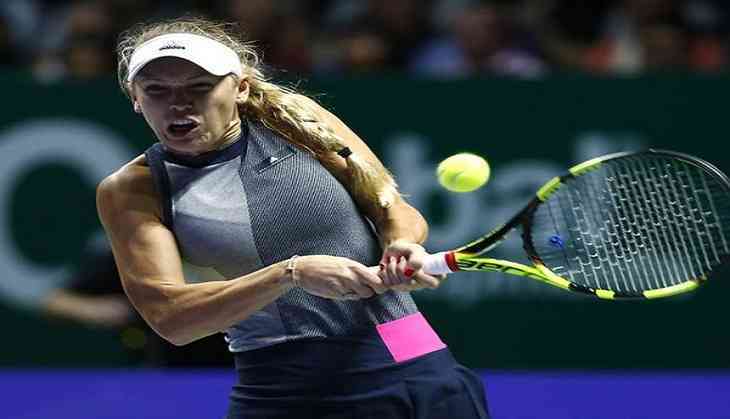 Wozniacki, 27, was previously engaged to golfer Rory McIlroy from whom she separated in 2014.